Say “Hello” to our brand new black packaging for our Fiber Lush Mascara! This sleek product is a beauty classic for any makeup wardrobe! Pair it with The Little Black Dress liner and your favorite Motives Pressed Eyeshadows! Haven’t heard about Fiber Lush Mascara? What are the fibers? What makes it different? 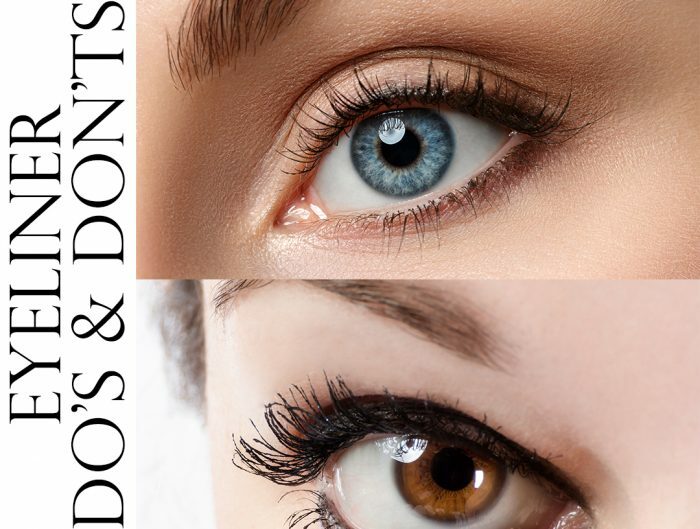 We are here to answer all your lash boosting questions! We’re excited to make the transition from gold to black packaging! Keep an eye out for the update in your upcoming orders! 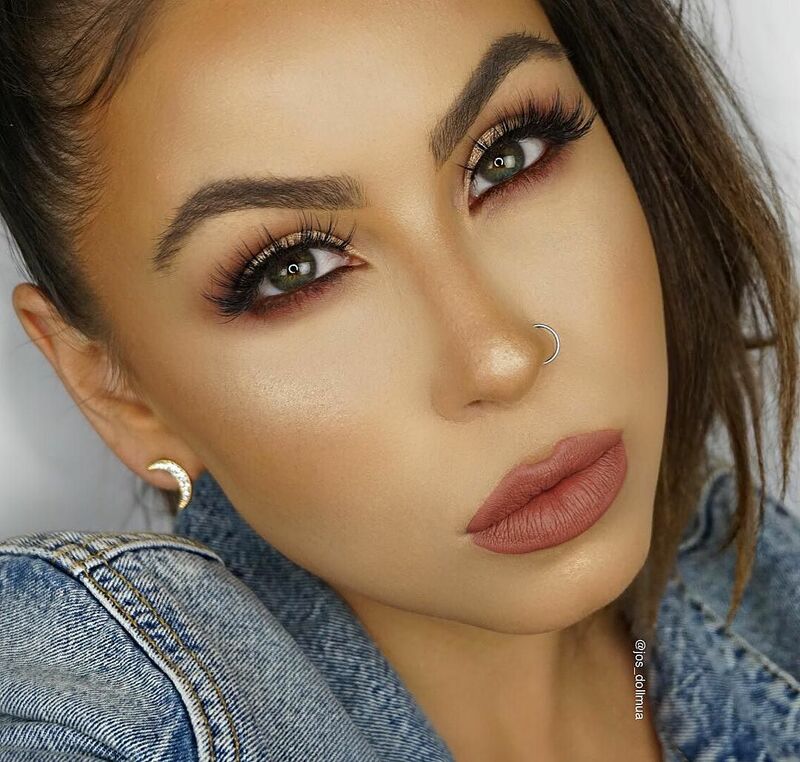 As seen above on @jos_dollmua, lashes are boosted and when wearing false lashes, the product does not clump onto any wispy pieces! What are fibers and how do they work? 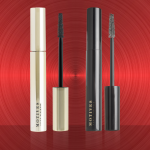 This formula is packed full of nylon fibers that cling to your lashes, acting like mini extensions. They help your lashes look longer, lusher, and instantly fuller. 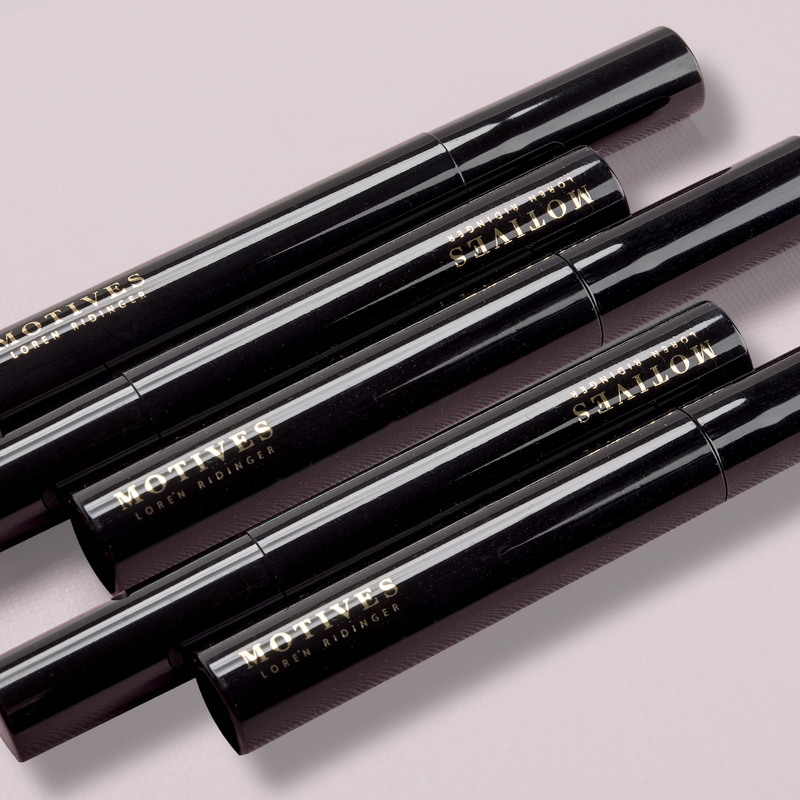 Many fiber mascaras are formulated as a 2-step process where the fibers must be applied separately, followed by color. This adds inconvenience and time-wasted during your morning routine. 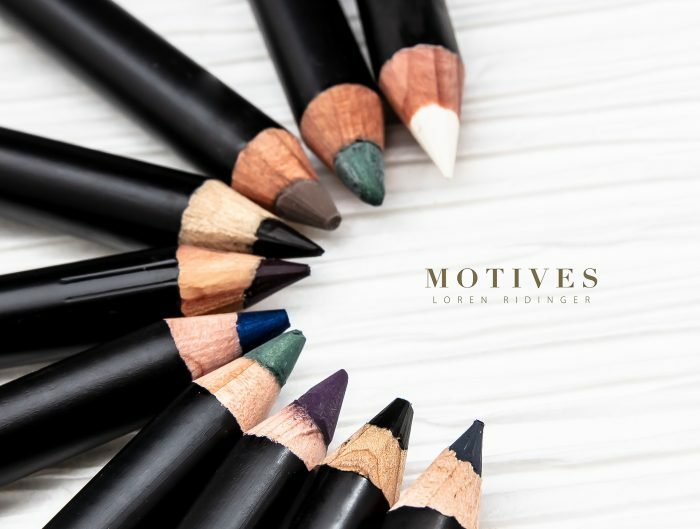 Motives Fiber Lush Mascara is uniquely formulated as a 1-step product where one swipe deposits both fibers and color to the lashes, instantly volumizing and lengthening your look. 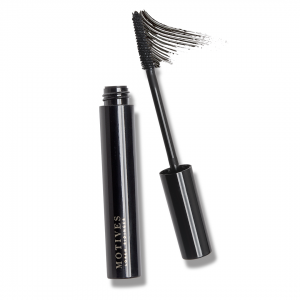 Motives Fiber Lush Mascara is best replaced after three months of use. Motives Fiber Lush Mascara resists smudging and flaking, creating show-stopping lashes. 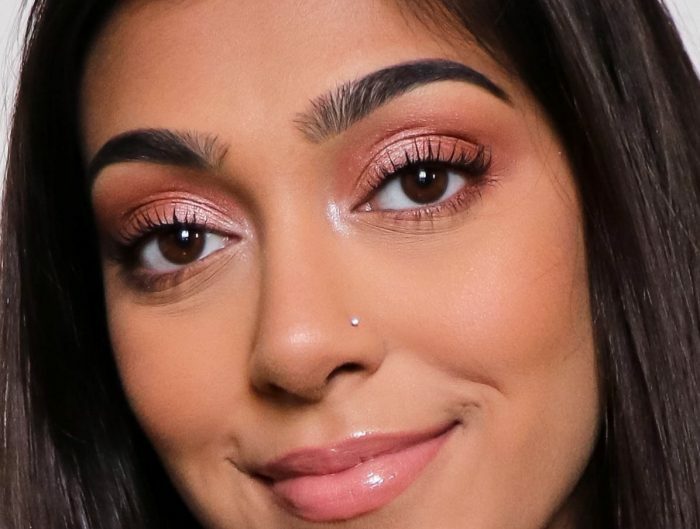 Link your wink with this unparalleled mascara here!